As credit unions race to find solutions to adhere to AML and KYC compliance, blockchain may be the answer. In recent years, the tech industry has been buzzing with mentions of blockchain. 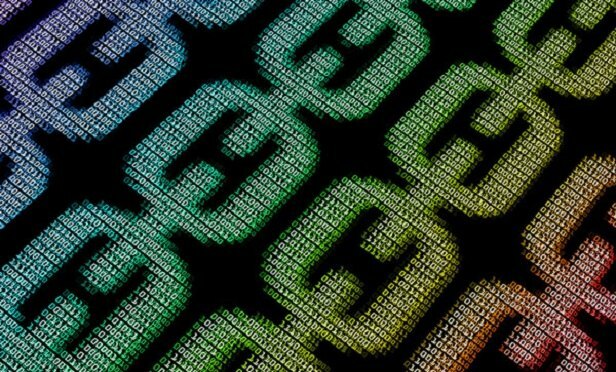 As headlines continue to tout blockchain’s world-changing potential, many still find themselves asking, “What is blockchain?” With all the noise surrounding this technology, it’s no surprise that many executives still wonder what it actually means for their credit unions and whether the blockchain is truly here to stay.